"In a faraway city, someone died." Based off of this song. 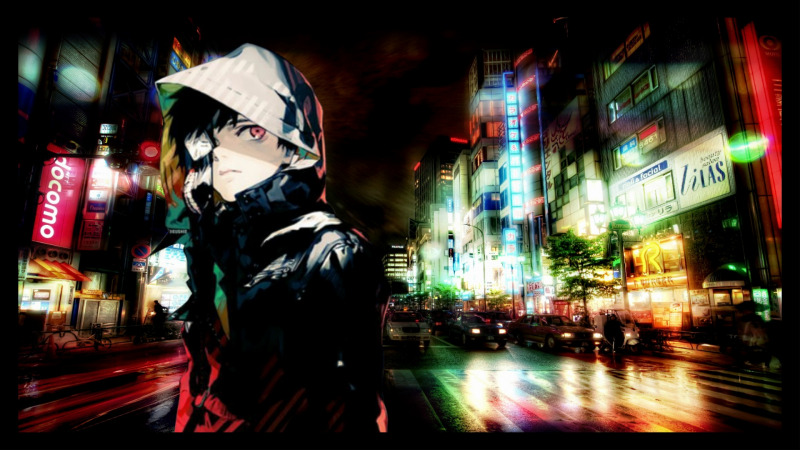 More Tokyo Ghoul for you all.